Can I File a Wrongful Death Lawsuit on Behalf of a Loved One Who Was Killed in an Auto Accident? Identifying whether the driver broke any traffic laws. This could include such as speeding or running a red light. Identifying whether the driver committed a crime. Perhaps they were driving under the influence of drugs and/or alcohol. 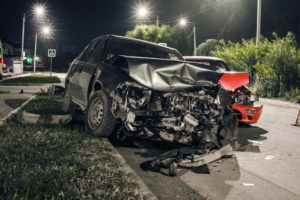 If it was a bus or commercial truck, determine if the company was responsible in some way for the vehicle being defective which led to the accident or if they hired a driver who was not qualified to operate the vehicle. Most individuals who file a wrongful death lawsuit are not only looking to see that justice is served, but that damages are awarded on behalf of the decedent. Damages might include compensation for pain and suffering, medical expenses incurred, lost wages, and more [Source: The Iowa Legislature]. To help you better understand when a wrongful death lawsuit might be filed, below is an unfortunate incident that occurred that took the life of a father and husband. A wife and mother of three filed a wrongful death lawsuit against a bus company after her husband was involved in a fatal wreck that took his life. Cade Stensland of Larchwood, Iowa was on his way back one night from delivering milk back in December 2017 when he crashed into the back of a stranded bus on Interstate 90. According to the Argus Leader, the bus experienced an electrical system fail and none of its light worked. The lawsuit alleges that instead of the bus driver guiding the bus to the side of the highway and out of the way of traffic, he left it in the middle of two eastbound lanes. When Stensland came upon the stranded bus at around 8:30 p.m. in his delivery van, he struck the bus that was occupied by 56 passengers. As a result of the accident, Stensland suffered fatal injuries, although no one else was injured as a result of the collision. Stensland’s death came as a shock to many, especially his wife who had just delivered their baby boy two days prior to the accident. He also left behind two young daughters. Months after Stensland’s death, his wife Christina Stensland, decided to file suit against Cavallo Bus Lines, which was responsible for operating the bus. She claimed the company “failed to adequately inspect and maintain the electrical system.” An officer who responded to the accident was “so moved by the family’s plight that she launched a GoFundMe page to help the family.” The site was able to raise nearly $25,000. 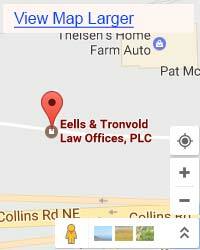 Now, if a loved one of yours was recently killed in a vehicular accident and you are wanting to learn more about the process associated with filing a wrongful death lawsuit in Iowa, contact Eells & Tronvold Law Offices, P.L.C. today. Our team of wrongful death lawyers in Iowa are sympathetic to your loss and would be more than happy to explain this to you. 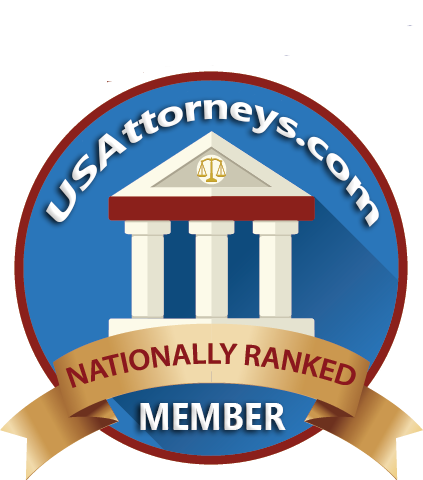 Not only can we answer any questions you might have, but if you choose to hire our firm to represent you throughout the lawsuit process, we will work endlessly to see to it that justice is served.